Do you love getting surprises in the mail? I sure do and that’s why I LOVE subscription boxes. It’s like a present I buy myself, yet don’t know the contents inside. And the best part, I get to try products maybe I wouldn’t have bought or thought about trying before. There’s so many monthly subscription boxes out there and I have tried many. Each one has their own unique pickings. 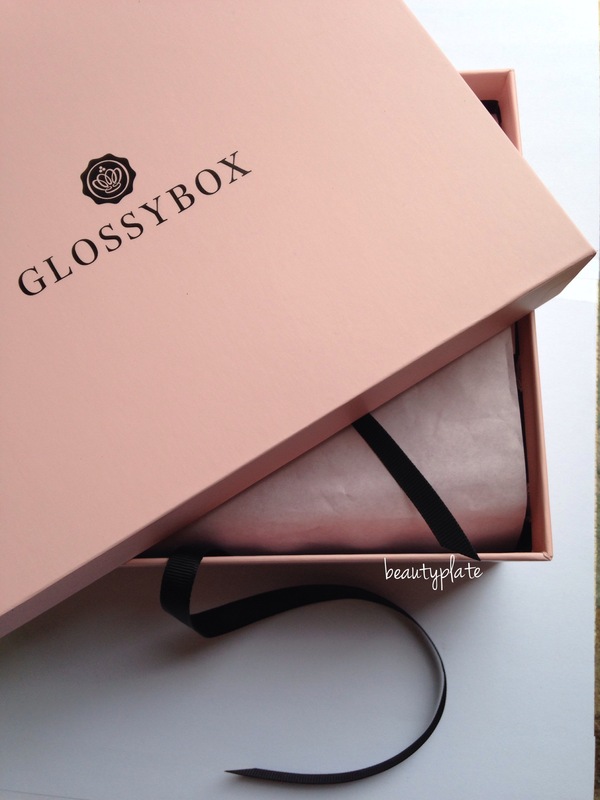 Today I’m going to share the Monthly Subscription Box GLOSSYBOX. At GLOSSYBOX North America, we believe sampling is the most effective and organic way for women to fall in love with a product and become life-long brand advocates. Filled with five makeup, hair and skin care products from top brands, GLOSSYBOX is packaged with love by our in-house beauty experts, and delivered to your doorstep every month. Find your next beauty must-have with GLOSSYBOX! GLOSSYBOX is a awesome Monthly Subscription Box available for $21 a month (less money if purchased yearly), consisting of top luxurious and upcoming trending brands. You get a mix of 5 DELUXE sized hair care, skin care and makeup products delivered at your doorstep monthly. You can subscribe here. First impression…. This box comes in the most beautiful packaging. It’s a pretty pink box that’s sleek, chic and luxurious looking. Very well made and NOT flimsy. I’ll DEF be keeping these boxes for future storage. Maybe I’ll put some photos and other trinkets in them. Why else could I use these for? Give me ideas in the comments. Carrying on… Each product in this box is a GENEROUS size with more than 3 uses. I get really excited about boxes like this because I despise getting a sample product only big enough to be used once. I mean, how do you get to really experience a product based on 1 time use? Here’s the contents of the MAY 2016 GLOSSYBOX. I’m excited to try each one of these. They all sound so great and some brands I never heard of. So Thank You GLOSSYBOX for presenting these brands to us. As we ALL may have been missing out on a fantastic product. As I said before, you can purchase a monthly subscription for $21. You may say “Wow, that’s a lot of money, compared to some other sub. companies.” But after reviewing GLOSSYBOX, I can honestly tell you “It’s worth the $21”. The product sizes in this box, make up for that $11 difference. Even the packaging is worth the extra few dollars. I’m really excited and can’t wait to see what June and future boxes hold. 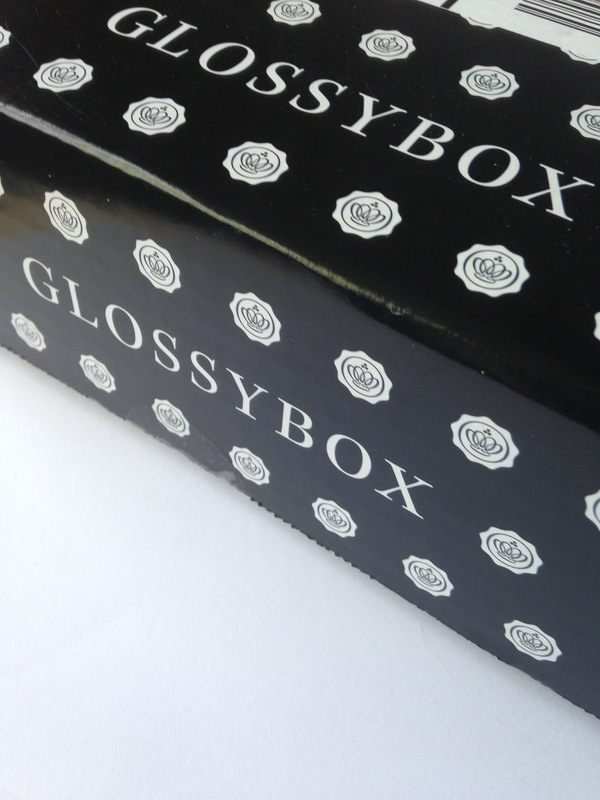 GLOSSYBOX is available for purchase in 10 countries all over the world. You can check here at GLOSSYBOX.COM to do so. 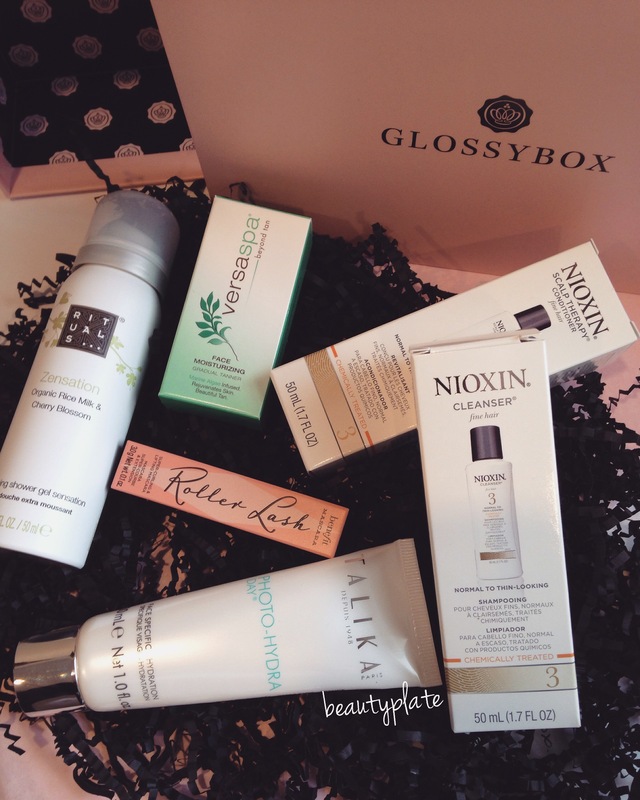 So what do you think about the GLOSSYBOX subscription? ﻿ Have you subbed to this already? Or are you now interested and going to give it a whirl? Let me know below. I love to hear what you guys think! A lot of great products for $21! Thanks for sharing. Hope you enjoyed it Kristine!